If you’ve been using a camper long you know that a good generator can make all the difference. 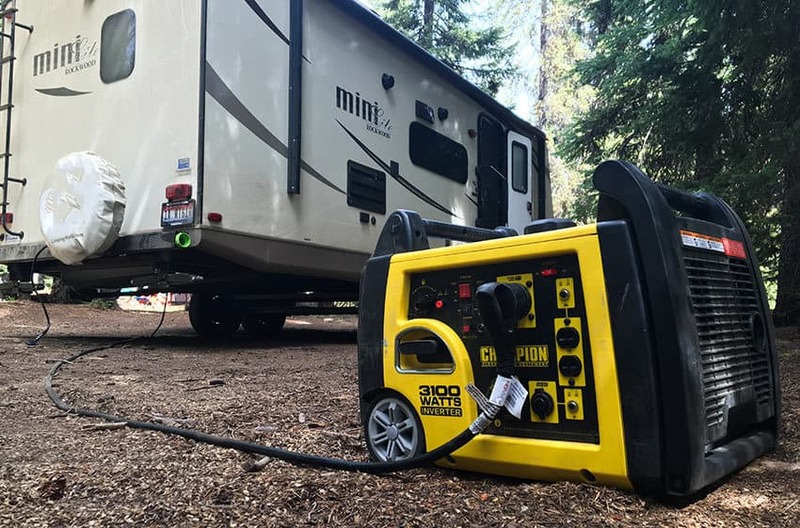 A quiet, simple, convenient, and reasonably priced generator can mean the difference between a quiet, peaceful stay at a campground, and a frustrating and annoying night out for you and everyone around. 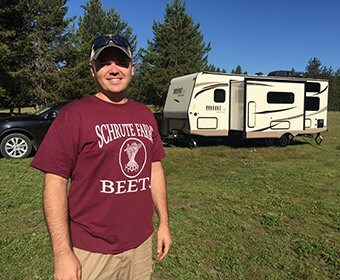 Which Generator Should I Get for my Camper? I’ve used numerous generators over the years and my favorite one, by far, is the Champion 75537i. I wrote a really thorough post outlining all the factors I consider in a generator and how the Champion 75537i checks all the important boxes without breaking the bank. You can read all about the Champion 75537i and why it’s the best generator for campers available on the market by clicking on this link. Which One Should I Get for a Mini Camper? If you have a mini camper, a generator the size of the Champion 75537i could be too cumbersome and frankly more than necessary. That’s why for mini campers I really like the Briggs & Stratton 30651. 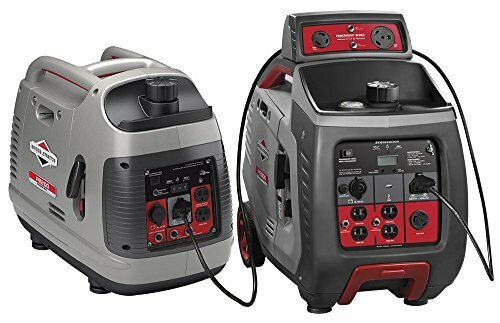 It’s a portable inverter generator meaning it’s a lot quieter than most other generators, but it’s a lot smaller and more portable than the 3,100 Watt Champion generator. And honestly with its 2,200 Watts it puts out plenty of power for a mini camper. Check out my explanation of the Briggs & Stratton 30651 by clicking here. There you have it, my 2 favorite generators for campers.